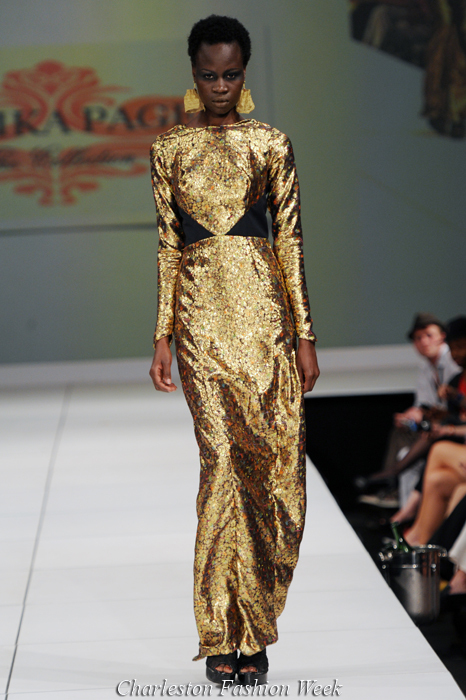 True Fashionista Now > Uncategorized > Larika Page 2011 Collection at Charleston Fashion Week. Kate Moss Covers The December 2012 Issue of VOGUE Spain Magazine. 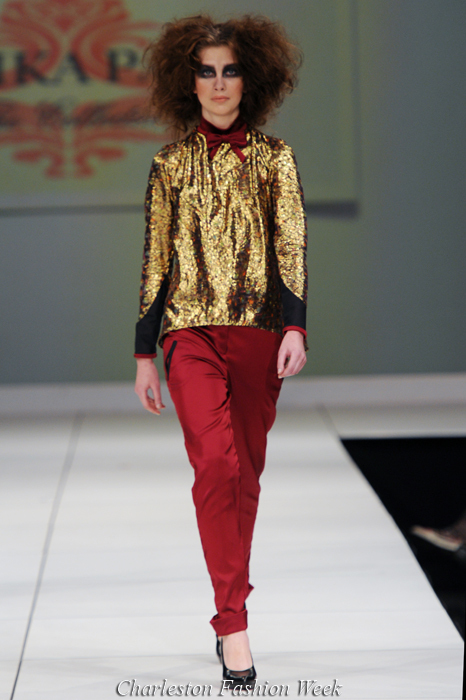 London Fashion Week: House of Holland S/S13. 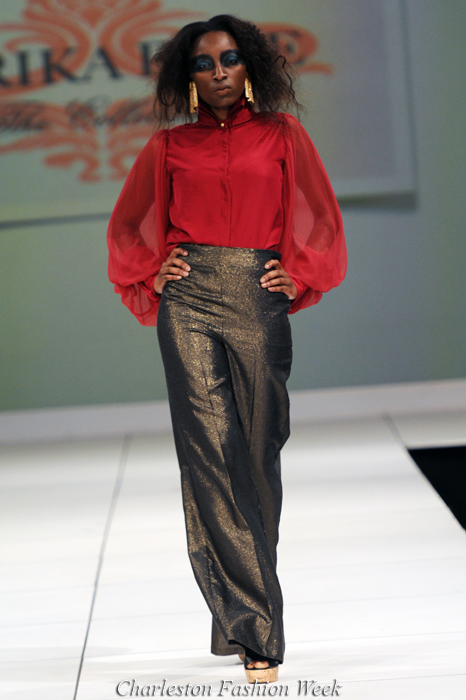 Yoyo Designs 2011 S/S Collection at Charleston Fashion Week.